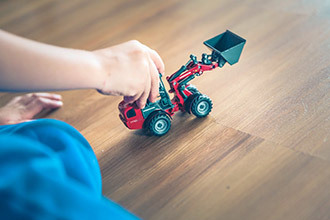 Suitable to be used after treatment of timber/hardwood floors with Synteko Hardwax, Natural and Domo penetrating oil. 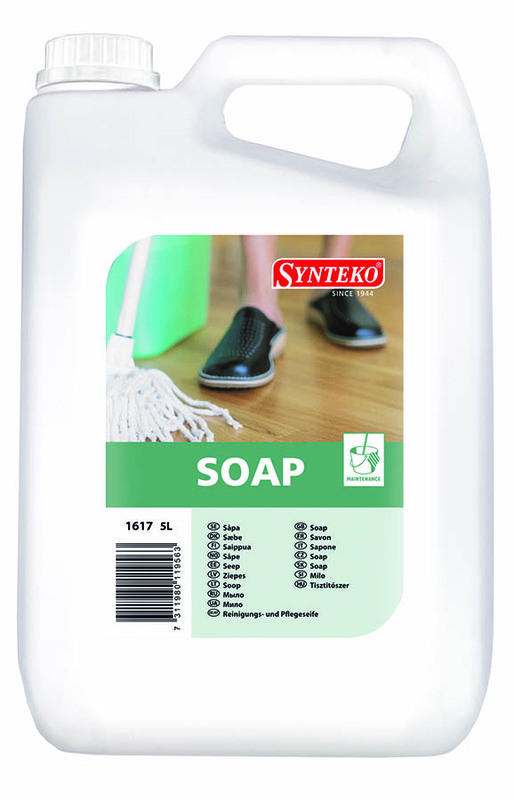 Synteko Soap is to be used for the cleaning and maintenance of natural penetrating oiled wood floors. 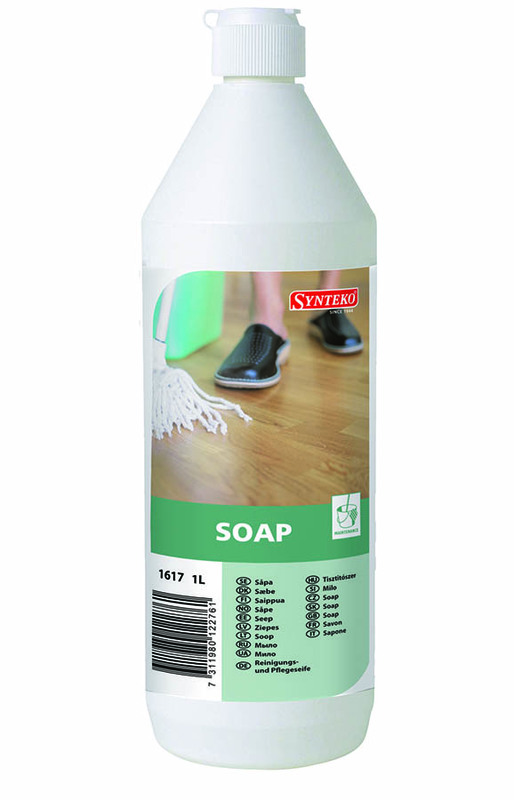 It functions as a moisturiser for the penetrating oiled timber floors such as Synteko Hardwax/Natural/Domo oils. 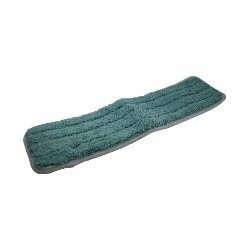 The Synteko Soap is diluted with warm water (1:20) and mopped onto the floor with a dry damp mop, weekly. 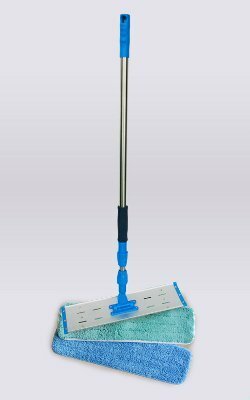 It is also possible to use this product on pre-finished oak oiled floors as well as, sparingly, on ceramic or natural stone tiled floors. 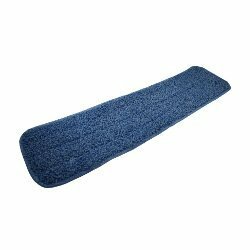 The natural oils in the Soap help maintain the oiled floor finish. Also available in a 5L container.